Icedoutproxies is a provider of quality proxies as well as one of the few services that offers residential IPs. 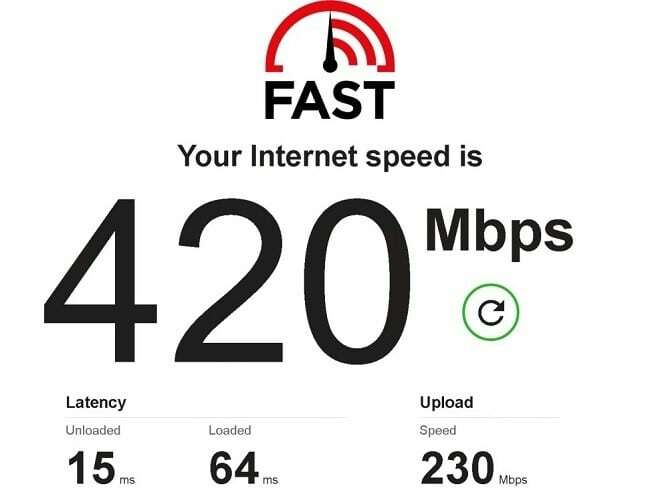 The residential proxies’ servers for IcedOut are located in the United States and the company claims to have over 110,000 unique IP addresses. Icedoutproxies is a quality proxies provider and It’s the one of the services that offer residential proxies. The pricing is pretty decent and affordable. IcedOut Residential proxies guarantee that your needs are covered regardless of the nature. 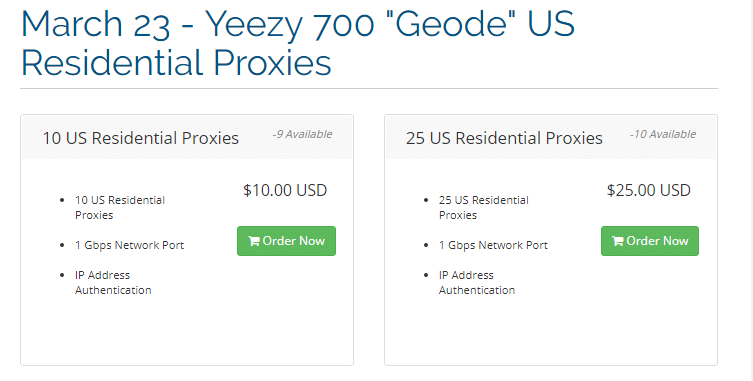 Note：Icedoutproxies also offer the datacenter dedicated proxies, We already tested to their US dedicated proxies, their datacenter proxies are also mainly design for sneaker websites, if you want to know the more details before you buy, read our in-depth review Here. Our Proxy reviews mean to help you make an informed purchase. Over the internet has hundreds of proxies’ providers, and it is essential to understand the best in the market. 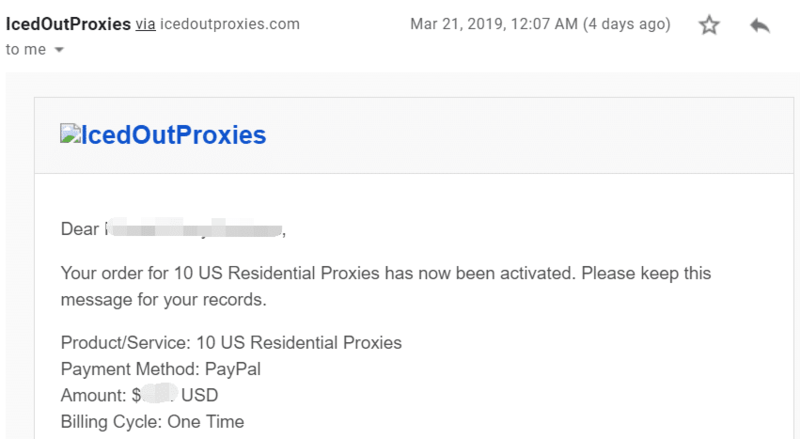 This review is going to discuss the features of IcedOut Proxies as a residential proxy’s provider. We noted down the various plans available, outlined the pros and cons and finally performed multiple tests. Icedoutproxies have an impressive pool of residential IPs that rotates after a given number of minutes. There are several pricing plans that depend on the number of IPs provided. The plans are weekly and are only distinct by price. All the plans come with 1 Gbps network port and privacy IP authentication. However, Icedoutproxies residential proxies come in two packages. A Weekly US and UK supreme residential proxies’ package. The number of proxy plan types totals to six; Supreme Week 3 US Residential Proxies, Supreme Week 3 UK Residential Proxies, Air Jordan 1 “Phantom” US Residential Proxies, Air Jordan 1 “Phantom” UK Residential Proxies, Nike Air Max 90 “Mars Landing” US Residential Proxies and Nike Air Max 90 “Mars Landing” UK Residential Proxies. You should note that Icedoutproxies is the only residential Proxies provider that comes with a weekly plan. 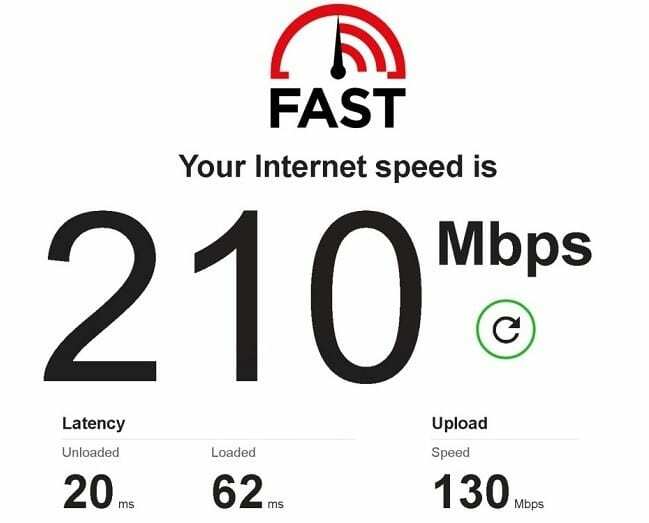 To verify the speeds of Icedoutproxies residential proxies, we performed a ping and a speed test on six residential proxies. 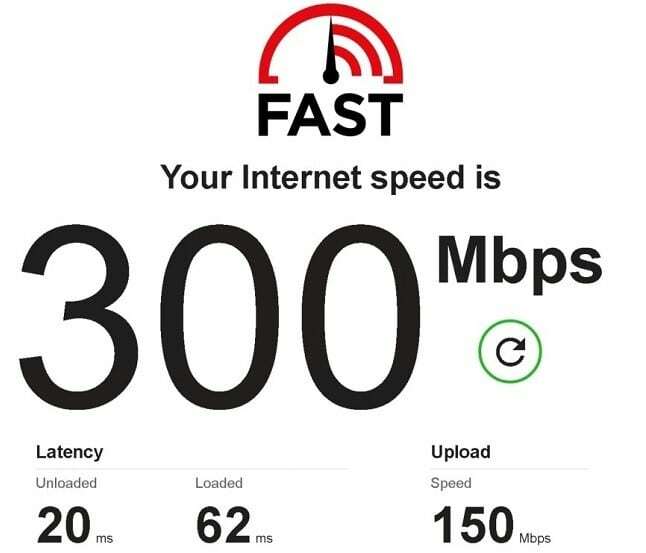 The response time between connecting to the proxy server and back to the host; as well as the amount of data per second respectively. 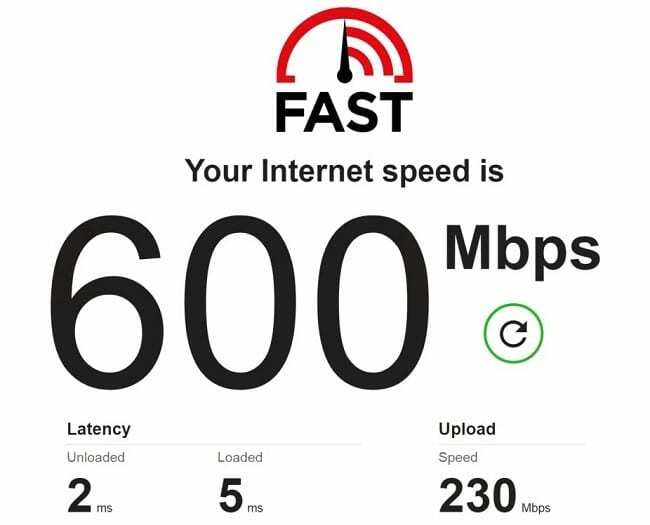 First, we ran a test on our network without a proxy so that we could make a valid comparison. 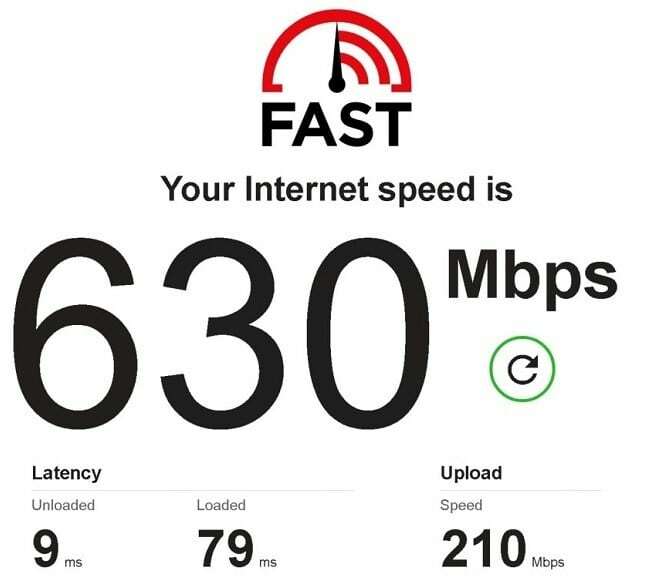 We think such speeds are great for residential proxies. 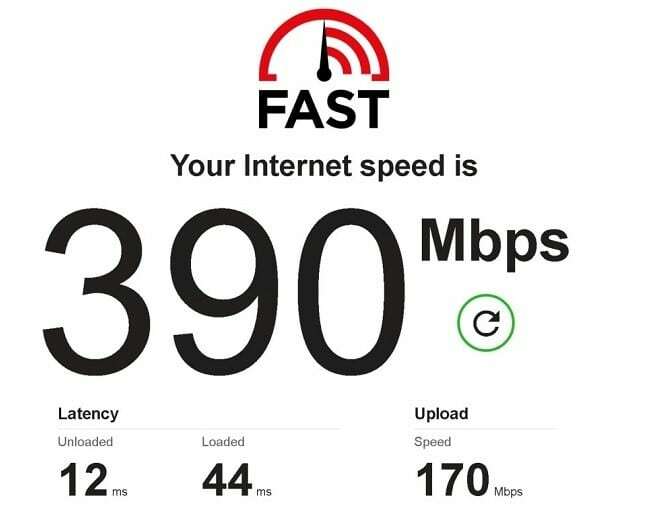 You can note the speed, and the latency is pretty impressive almost the same size as that of data center proxies. We performed a Geolocation/ISP test to validate whether all the IPs were residential proxies. 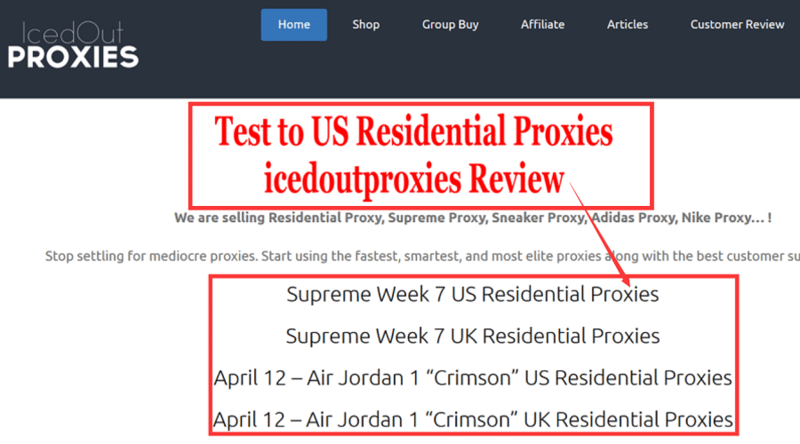 Our test results were as expected and we concluded that IcedOut Proxies provides 100% residential proxies. Check our results below. You can note that the IPs are good residential IPs and that they all come from the USA. 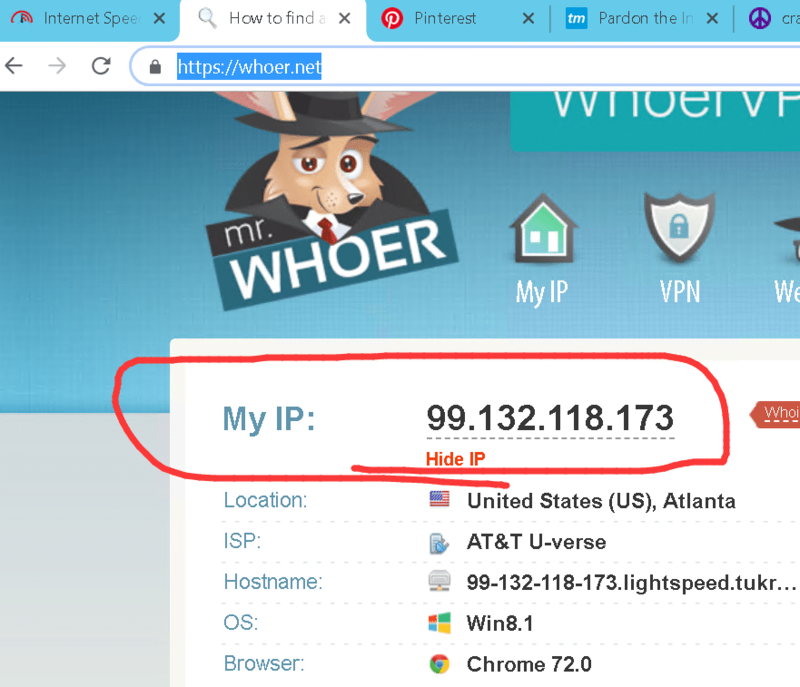 BTW, IcedOut Only allow you check IP from whoer.net, You can not check the IP from other website. Most websites today can sniff oncoming proxy traffic from a distance. Therefore, it is very easy to have your proxy connection detected by some of these strict websites. The proxy you use can determine whether your connection is detected or not. This translates to a lot of hustle while trying to access some of these websites. We ran an IP compatibility test to put to the test IcedOut residential proxies against the strictest Proxy sniffing sites on the internet. Here is what we found out. The results were indeed impressive although some IPs could not bypass nike’s strict restrictions. It, therefore, shows that Residential proxies from Icedoutproxies can avoid blocks from almost if not all websites. Icedoutproxies implement IPv6 protocol technology. Therefore, guarantees you much better security, privacy, reliability and speeds compared to IPv4. The company prides itself as a reliable seller of residential proxies. They claim that before releasing any IP address to the world, it must undergo testing to ensure it is working and that you are not detected. Ability to implement both IPv4 and IPv6 protocols makes sure that the majority of websites cannot detect the proxies. Activation of the residential proxies after purchasing them takes some duration to complete. You can always check the delivery time for any of the plans you buy from this link here. 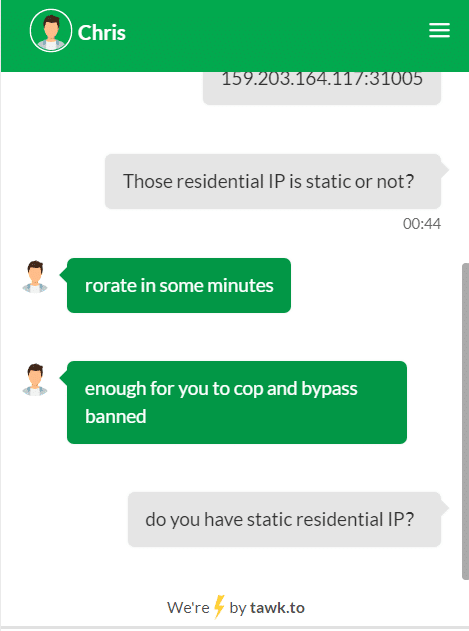 Residential proxies from the icedoutproxies.com are easy to set up, that much similar as stormproxies’ residential proxies. After check out icedoutproxies, You will get an Invoice Receipt and Email of proxies Information & Instructions. To authenticate your IcedOut residential proxies log in to your client area, then Go into services > Find your activated proxies and click on the box > Go to Manage Proxy, then Add your Authentication IPs. 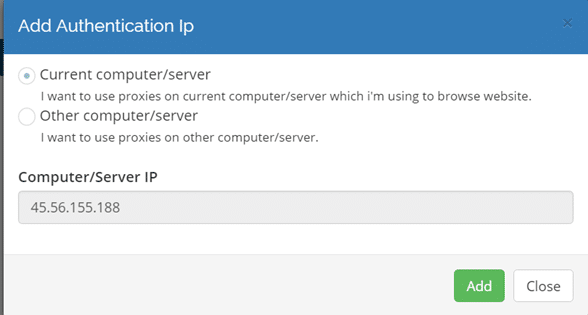 When inputting your IPv4, please check the manage proxy section as it tells you your current IP near the save button or And you can check your IP address at Here. After add your IP address on their CP, the proxies will be deliveried automatically. Note: If you them in bots’ proxy testers, such as ANB, they could get banned, get the reason Here. You can test in Slayer’s tester a few times (hours before the drop). It is hard to rate one residential proxy as better than the other one. This is because each residential proxy provider has distinct strengths and weaknesses. For IcedOut residential proxies, it’s worth lies within the ability to unblock most internet restriction. The usability of IcedOut Residential proxies is beginner friendly. Although the site is easily navigable, it is slightly disorganized. The only hustle is navigating through the different number of proxies’ plans and finding what you prefer. The pricing is cheap for those looking for a few proxies to use within a short time frame, let's say a week. However, it is expensive to purchase a large number of IP addresses to apply for a month going forward. Icedoutproxies guarantees you 100% uptime. 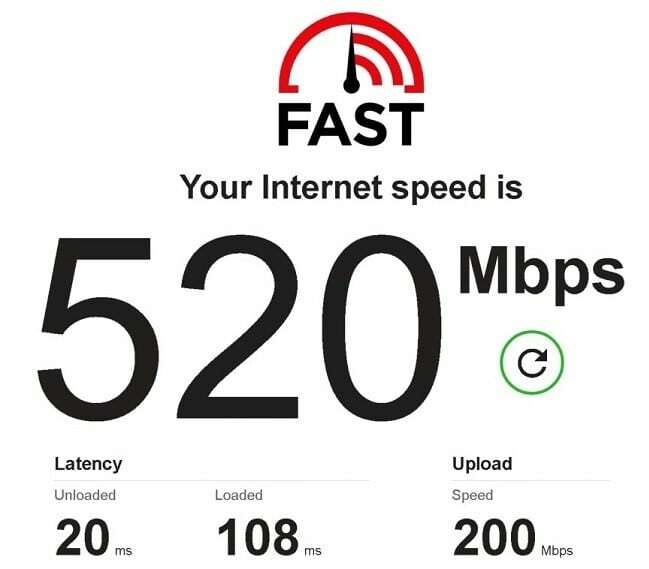 From our tests, we found out that the speed and latency were quite reliable and efficient. Icedoutproxies has an excellent customer support team that replies within very few minutes after your query. Their support is offered around the clock, and you will never have to wait for more than 24 hours to get a response. Generally, we can recommend Icedoutproxies as a reliable provider of residential proxies. However, you should, first of all, consider the features, pros and cons before you buy the subscription. This will help you find out whether what they have is what you need.